Looking for a little extra something for your wedding or celebration? Don’t worry! Bucks County has it all. 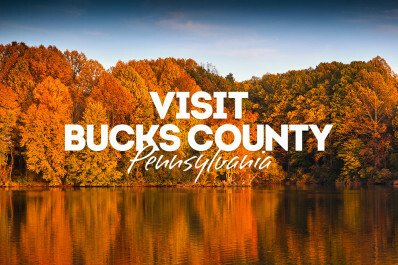 If you need to rent chairs, tables, linens, AV equipment, tents and more, look no further than Visit Bucks County’s below list of reputable area businesses.